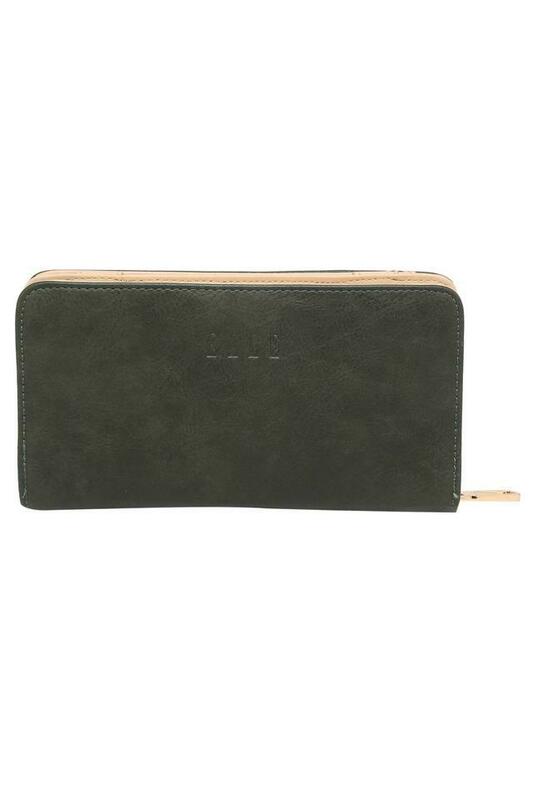 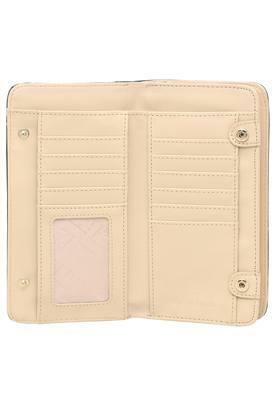 Make a smart addition to your accessory collection with this synthetic leather wallet from Elle. 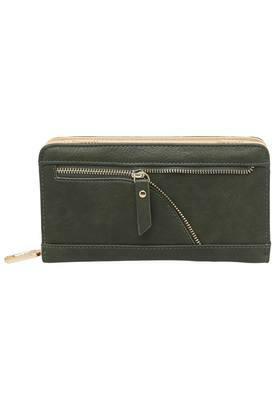 It features slip zip pockets and multiple slots, where you can keep your cards and notes in an organised way. 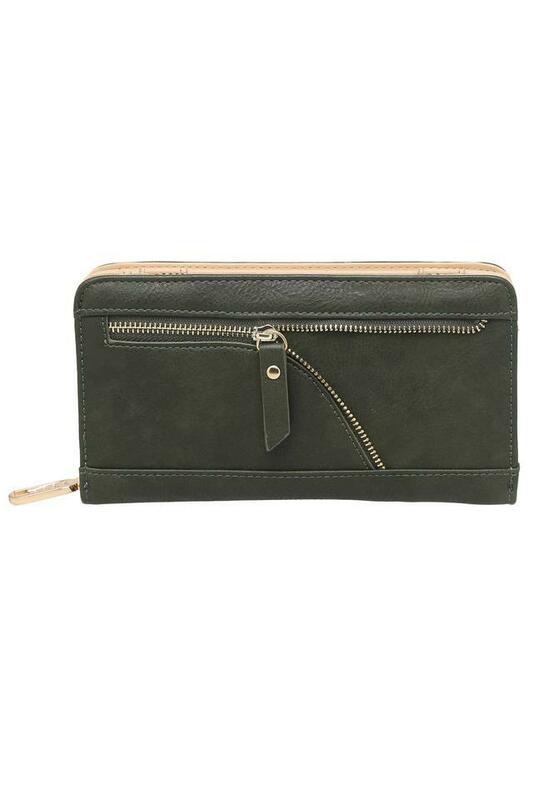 Moreover, it comes with a zip closure that ensures the safety of your belonging. Stylish in its design, this wallet will complement any casual outfit of your choice. 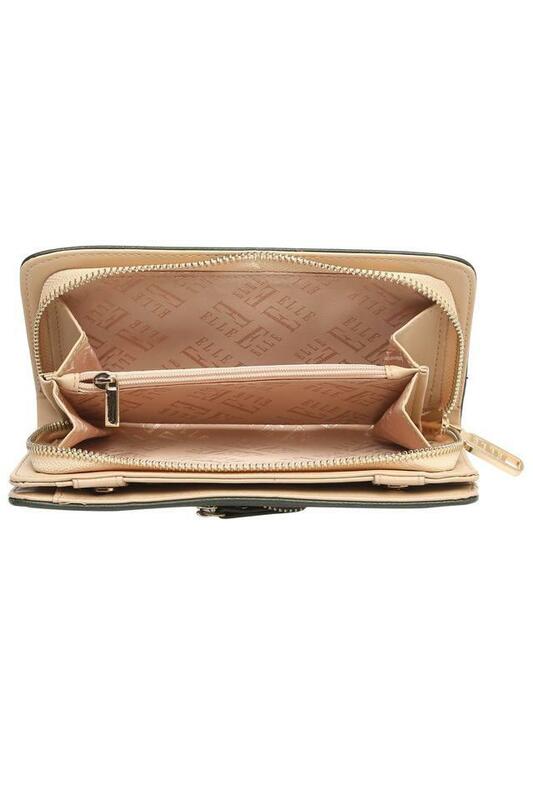 It comes with an embossed branding at the front that makes it stand out from the rest.